Who made your Basma scarf? 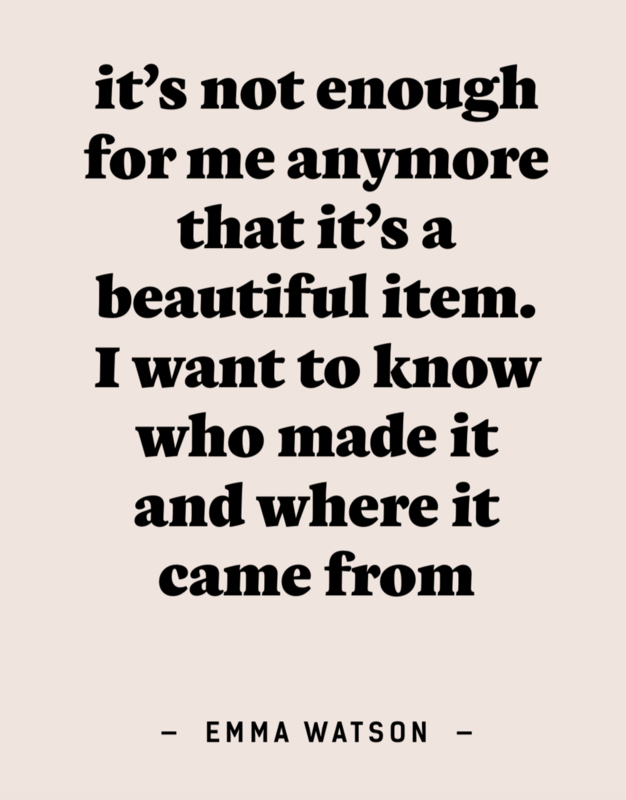 Fashion Revolution ethos is to influence brands and retailers to be transparent and to radically change the way our clothes are sourced, produced and purchased. For Basma Design as a fashion brand, transparency is part of our ideology. We believe in improving processes and everything we do is work in progress but at least we have started on this important and ethical mission and will continue to do so. As a brand our ethos is to make our products in the UK. Social responsibility is in our DNA. Supporting local economy is a passion of Basma and that has cascaded into the ethos of the business. 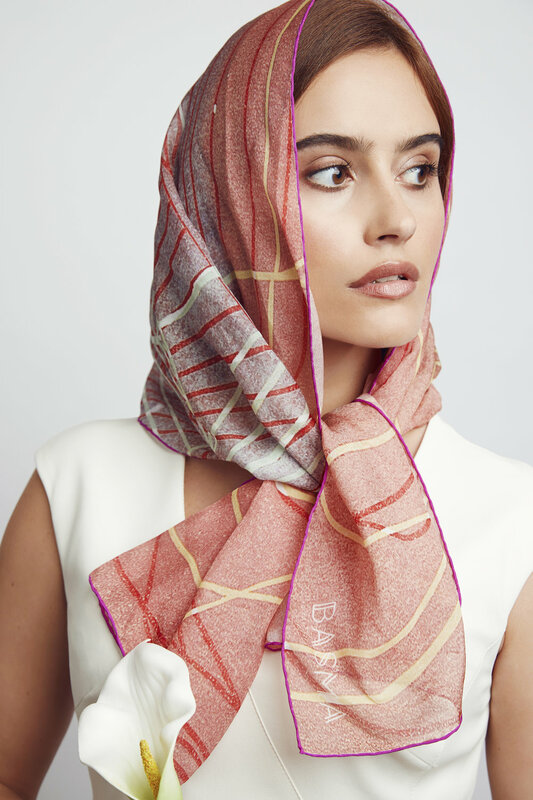 Our beautiful silk scarves are proudly made in England within the silk industry in Macclesfield Cheshire where once upon a time was the hub of the silk industry. Silk has been processed in the UK for many centuries before cotton and wool for a simple reason, silk thread can be easily packed and bundled in small package and has high value. The silk industry has brought social and economic infrastructure same as other industries like the potteries and other industrial towns. And the silk industry has boomed in England when the French revolutionaries banned silk in France and Macclesfield had the opportunity to flourish. That is when the town established itself as the nation's silk powerhouse, with most of the population making their living on the back of it. However, When Napoleon came to power, he rejected the revolutionary puritanism and became a powerful patron of French silk. The resulting downturn in Macclesfield led people there to take their knowledge and skills across the Atlantic and found the American industry in Paterson, New Jersey. Nonetheless the luxury end of the market remained and still is resilient and this is where we manufacture or sumptuous silk scarves. The silk comes from China and comes from a known source. As for the dyes they doe not include any chemicals and in line with EU regulations. 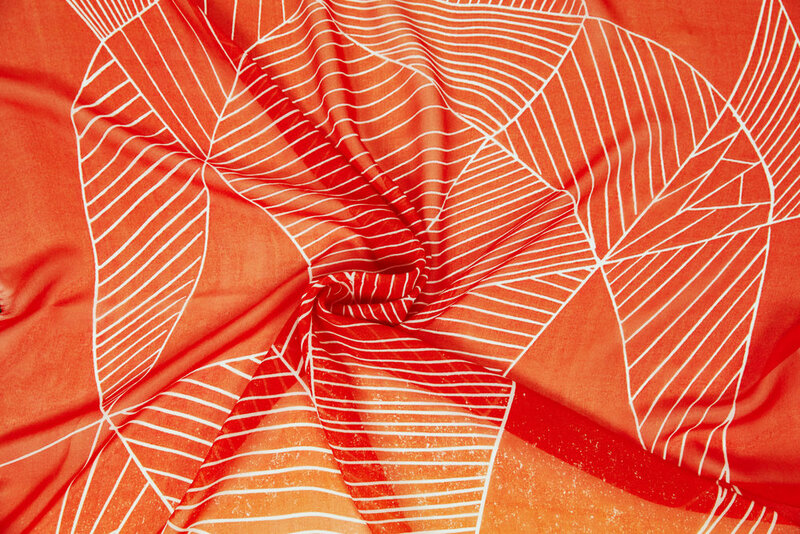 And let’s not forget our scarves are one of the most original scarves’ designs which is created in London. As for our packaging and labels they are manufactured in London. We are an ethical brand and it is work in progress so we know there are many processes we need to improve on but equally we are part of the revolution in not only being ethical but also being transparent be it with our manufacturing processes or communicating it to you.